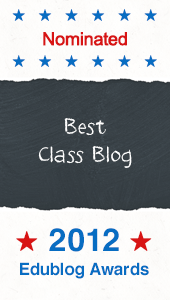 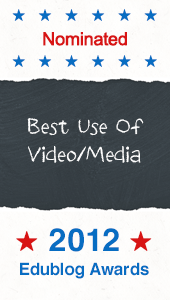 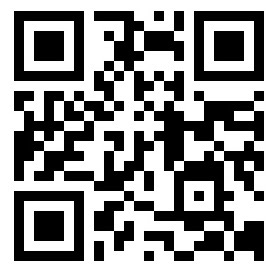 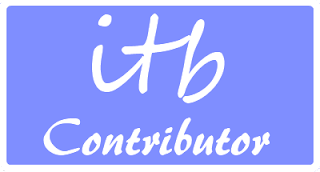 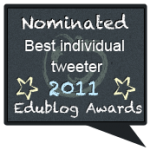 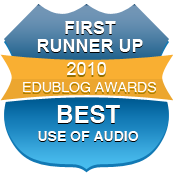 There are still two days in which to register your vote in the 2009 Edublog Awards. 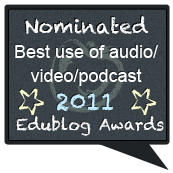 Voting stops at 04:59 on Thursday morning, Irish time, and you can vote by clicking the badge at the top of the right-hand sidebar. 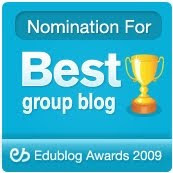 Do check through the categories to see lots of great work around the world. And thanks for your support, like last year!